The FOX Engine returns in Konami's flagship football sim. 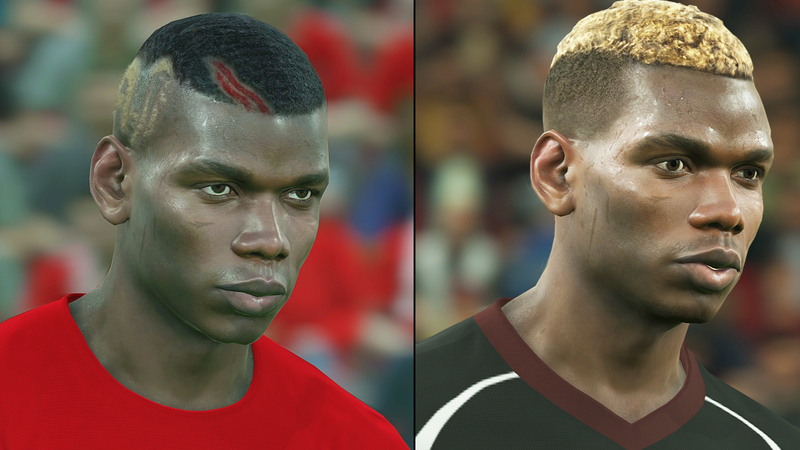 Pro Evolution Soccer 2018 claims to bring more additions than any entry from the last ten years - but visually the differences aren't as abundant as you might expect. However, there are a few curve-balls in the way grass, cloth and motion blur are handled this year.